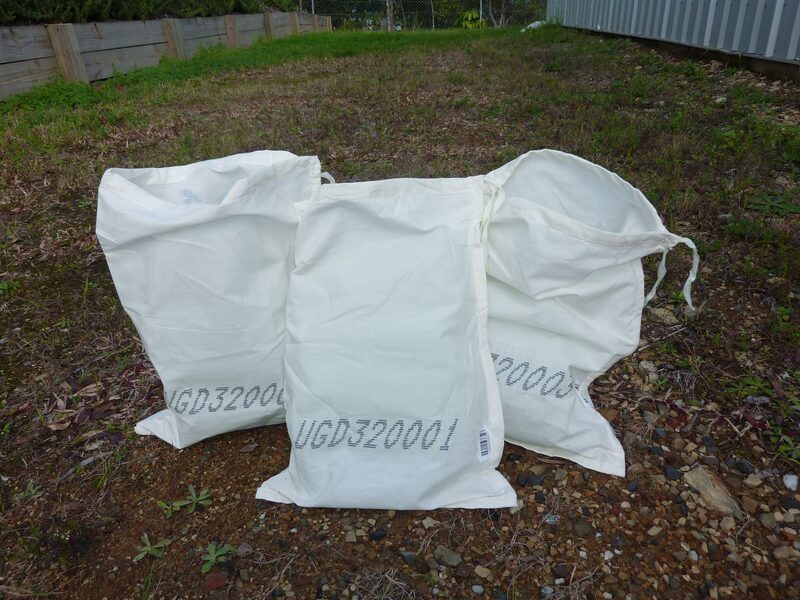 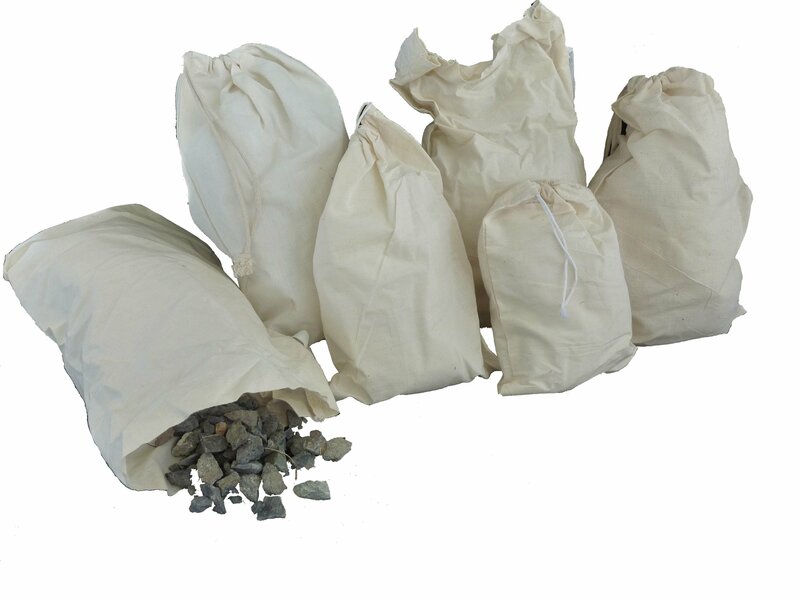 Geologist have enjoyed the 'ProFab' brand of Calico bags for their fine woven qualities, suitable for retaining fine samples in RC drilling or larger samples when diamond drilling. 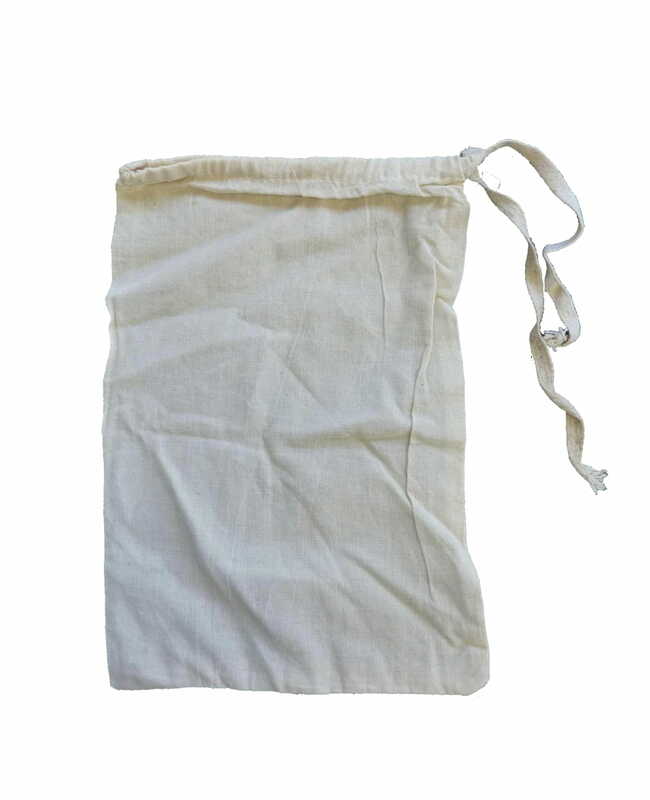 They are double stitched and equipped with a tough, durable drawstring. 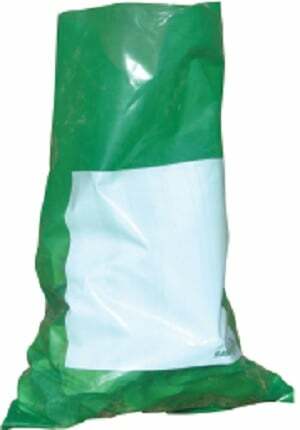 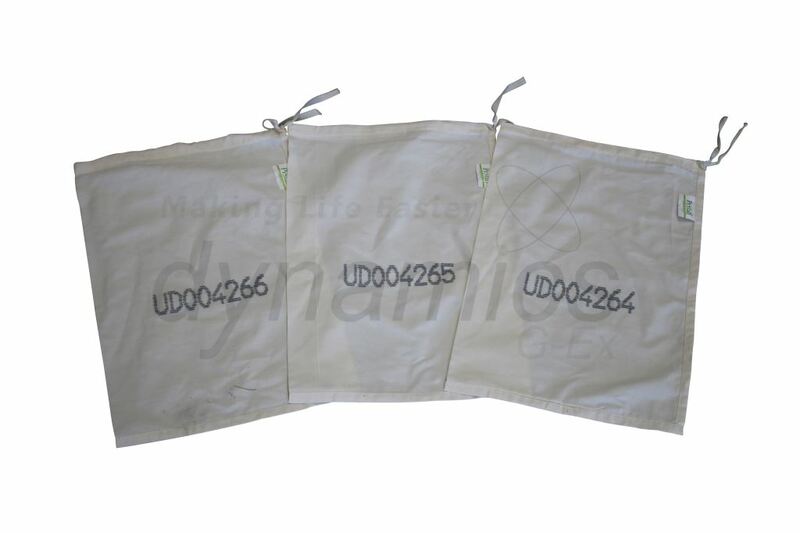 ProFab Calico bags can be very easily printed and/or barcoded according to your requirements. 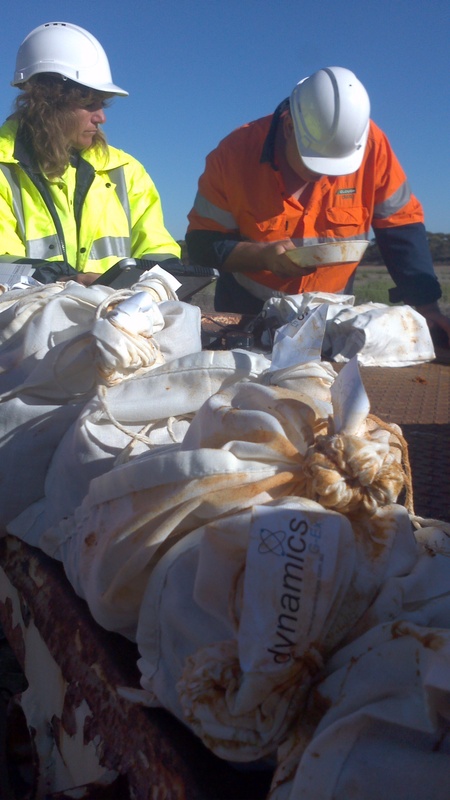 This makes the transportation from the rig to the laboratory smooth and easy, whilst keeping track of valuable samples every step of the way.